Rumble / Entertainment Life - This video, "Joe Freshgoods Is Hooked up With Detroit Food", first appeared on thrillist.com. 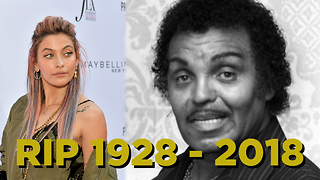 Paris Jackson Celebrates Joe Jackson With Twerking! 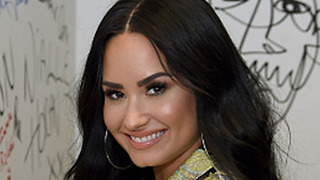 Demi Lovato HOOKING UP With G Eazy!